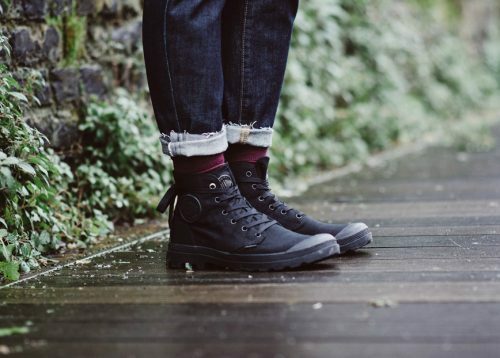 The weather has been very grey and rainy but US Palladium Boots will get you through it! 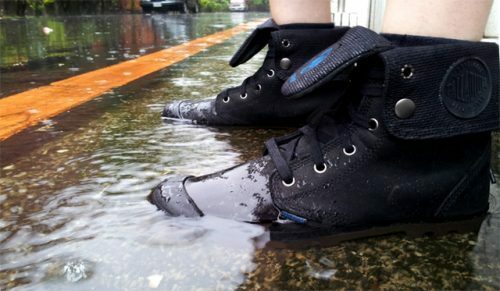 Palladium Waterproof Boots are extremely waterproof, comfortable, lightweight and easy to wear, you will always be prepared for sudden rain fall. They are starting from US$99.95 (approximately HK$780).